Recently a friend who lives overseas asked me whether or not a used piano would be a good starting piano for her son. The piano in question is a Young Chang upright; a family member was told by their piano teacher to upgrade to a better brand, due to the student having “weak fingers”, and my friend was asked if she wanted to take the old piano. The short answer to taking ‘hand-me-down’ pianos for a beginner student is YES, TAKE IT. Unless the piano was stored in some basement that has not seen daylight in the last 10 years, has water damage, rusted strings, moldy hammers, keys that don’t spring back, it is an OK instrument for a beginner, and definitely still better than a keyboard. I do not have too much personal experience with the brand Young Chang, in fact, I thought it was a Chinese name. Before writing this blog, I googled and found that it is actually a Korean make. I had a student that had a Young Chang baby grand while I lived on Long Island; I gave lessons on that piano. In short, Young Chang is basically a more affordable version of the Japanese Yamaha, with similar action and sound. While I would not personally spend money to buy a Young Chang piano myself, it is not a bad piano (there are worse brands), and especially if it is free, I say take it! So what about weak fingers? Would the student develop weak fingers by practicing on sub-standard pianos? Yes and No. Of course, if budget allows, students should practice on the best pianos possible, and a good piano does make practicing easier and more enjoyable. But in the real world, how many families can afford Steinway, Bosendorfer, or Fazioli? Most families have to save for a long time to buy even “mid-price” brands such as Yamaha or Kawai. For me, so long as a beginner student has an acoustic piano instead of a keyboard, I am happy! Keyboards are flooding every household it seems, especially the day after Christmas! Now, I am sure there are defenders of digital pianos out there; yes, a good digital piano may be better than a 50 year old piano that has lost its action and resonance, but don’t forget, a good digital piano costs thousands – I would much rather buy a used acoustic piano for the same money, or rent a piano while in the mean time saving up. 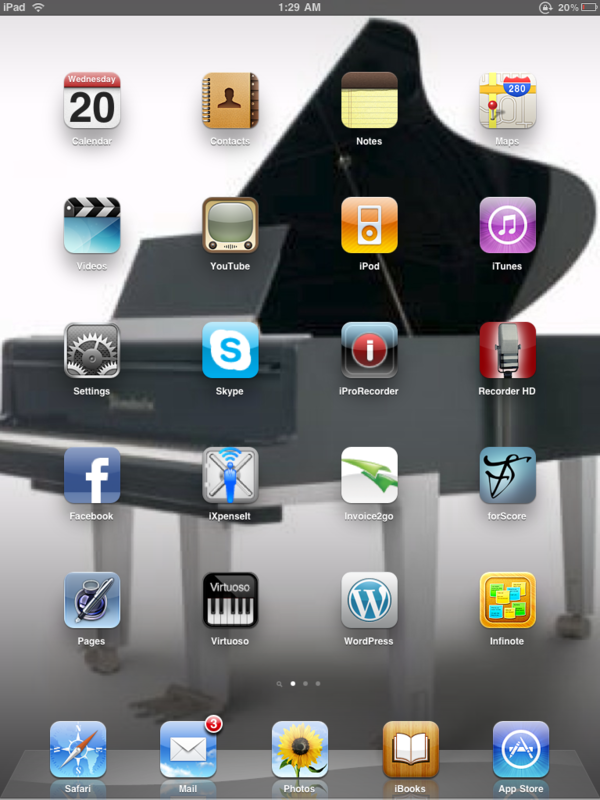 There are digital pianos that cost even more than a good upright acoustic piano. Why would anyone buy it? May be for its numerous “buttons” and “tricks”? The bottom line is, keyboards and digital pianos are limited in their range of colors, tone, and dynamics, and students can not make serious progress. Back to “weak fingers”, should we blame bad pianos? In most cases, No. 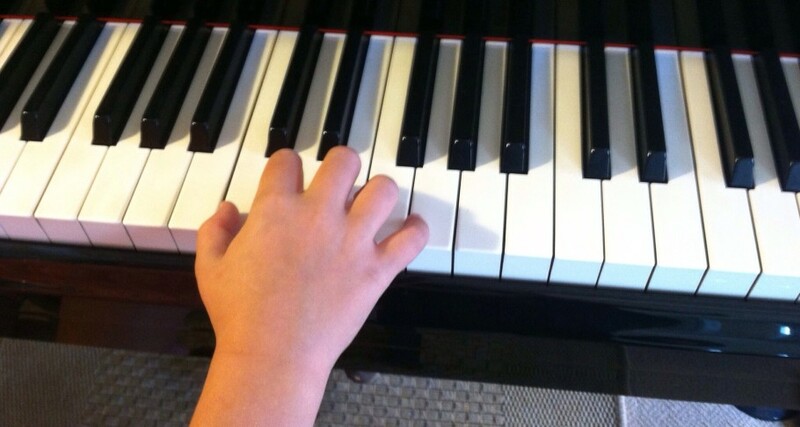 Weak fingers can most definitely be blamed on keyboards and digital pianos due to their light action, but if a student has a Young Chang piano or similar brand and still has weak fingers, the blame is most likely on the teacher and bad practice habits. We are talking now about proper piano “touch”. This should be established from the beginning of a student’s study. Two main factors contribute to overall good touch – curved fingers and using arm weight. Beginner students should be instructed to play with curved fingers and play every note “to the bottom of the keys” using arm weight. Although later on “dented fingers” or “flat fingers” may also be possible, curved fingers should be emphasized at the beginning because they are so much harder to acquire. The concept of using arm weight is also extremely important. This teaches students that it is not enough to just play the correct notes, but to produce a quality sound. Simply striking a key with a finger is not hard, but making a beautiful sound requires much thought and effort from our entire physical being – fingers, hand, wrist, arm, body. What about finger exercises and studies? Do they help to strengthen fingers? For example the famous Hanon Virtuoso Exercises? Again, the answer is Yes and No. Hanon is great, and I am a big believer in Hanon for most students, but if it is not done correctly, it can be a waste of valuable practice time and may even lead to injuries. 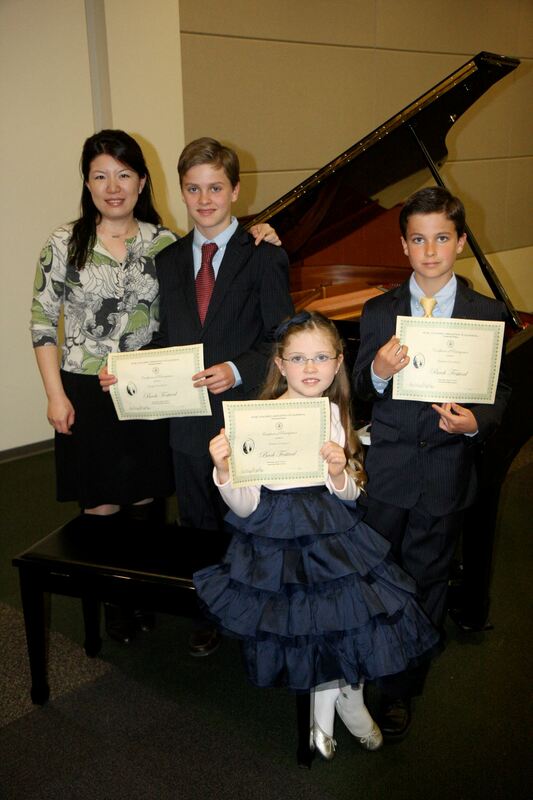 I have taught wonderful students and never gave them any Hanon and they turn out to be the best of musicians; I have also taught students that gained a tremendous technique from laboring through Hanon week after week. It all boils down to selecting what is best for each individual student and what each student needs in order to progress. 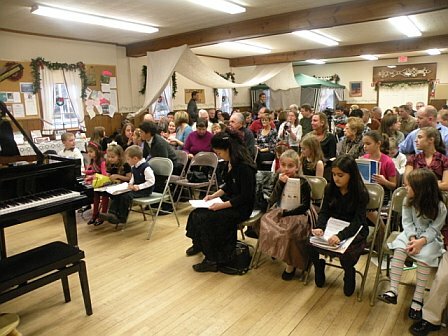 Good piano teachers are like clinicians – we diagnose each student’s talent, abilities, musical history, good and bad habits, and prescribe what we think is the best “treatment plan” for that student. This means constant monitoring to see if the treatment plan works, or if anything else needs to be added or removed, or if unforeseen complications arise in which case urgent intervention is necessary. “Weak fingers” is a “slow disease”, it did not happen overnight, and will take much longer to cure than simply to replace the piano.